In 2018 I read more books than ever before. Here are some of my recommendations and thoughts. 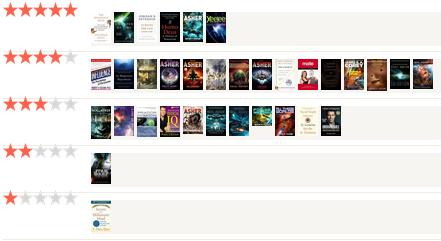 I read 21 fiction books and 13 non-fiction ones. The fiction books where all either hard science fiction or pleb science … Continue reading "My year in books"